March 11, 2016 marks five years since the huge tsunami hit the northeast of Japan. Over those five years, the people affected, as well as the entire region, have worked hard to get their lives and lands back, with help from all over the world. But so many still suffer as they haven't been able to rebuild. 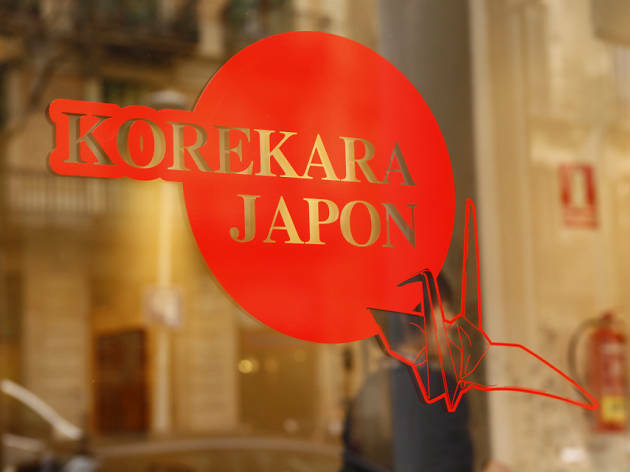 Korekara Japan aims to be a bridge that connects the tsunami-hit region of Japan with Barcelona, under the motto, 'However far apart we are, however many years go by, you are not forgotten. 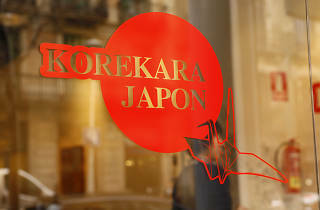 This year Korekara Japan celebrates between C/ de l'Allada-Vermell and the Sant Agustí convent, in the Born, with various events and activities, including a photo exhibition by Javier Tles (Mar 11-26), a Japanese Kore-ichi craft market (until Mar 13), workshops and demonstrations of Japanese culture, as well as concerts and performances (Mar 12 and 13).